Welcome to Nail Tech Salon which is located at 391 Keys Ferry Street, McDonough, GA 30253 (Lake Down Pavillion Shopping Center. ), is a full service salon. 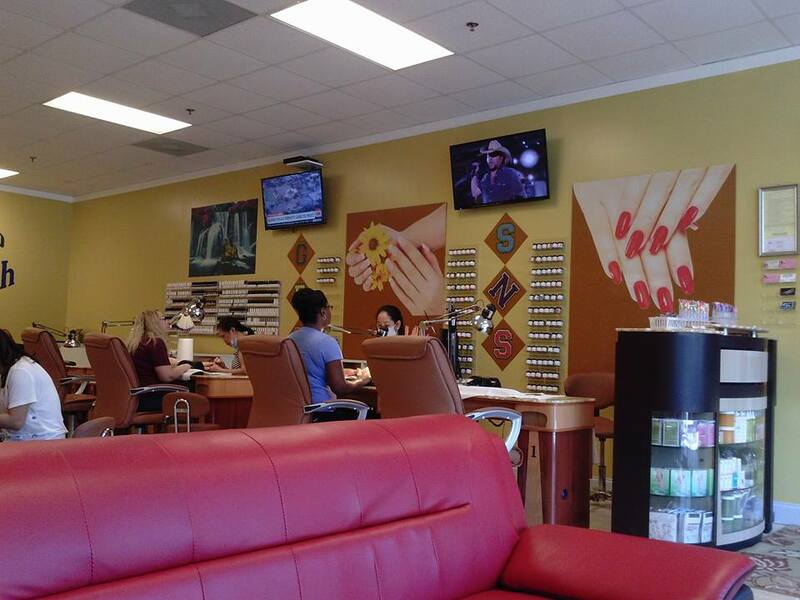 Nail Tech Salon is dedicated to providing the customers with utmost attention, courtesy, and level of service. Our friendly professional staff is willing to listen to every needs regarding to the beauty of each service that the customer desires. We, the professional staff, at Nail Tech Salon really need the customers' comments or suggestions so that we can improve our services better and better. Please visit the Facebook page of Nail Tech Salon and give us your reviews. THANK YOU for visiting our website.